Climate Science Work Parties: for DC festivals. Hands-on kits assembled by Bay Area volunteers – Climate@ AAAS Family Science Days 2019, D.C.
Free Admission. Open to All. Thousands attending each day. Climate@ AAAS Family Science Days 2019, D.C.
Amazing Hands-on Labs! : Climate Science, Satellite Imaging, Innovative STEM Global Warming Solutions, Exploring Invisible Light & Energy! Join in! Fun and meaningful work parties. 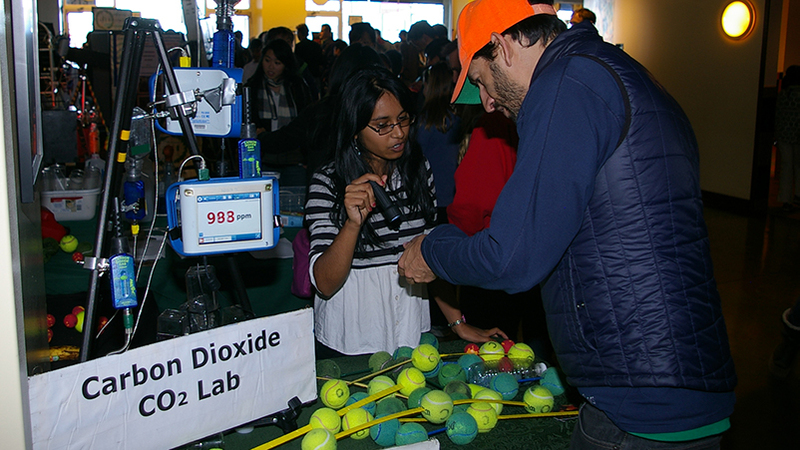 Bay Area volunteers will be assembling kits of hands-on climate science demonstrations. These will be duplicates of kits that have been delighted tens of thousands of California families for years. They are now being requested by teachers and volunteers in Washington DC and surrounding states. The first use of the kits will be at a science festival in Washington DC in February: AAAS Family Science Days 2019. == In K-12 schools in Washington DC , Maryland and West Virginia. == Howard University’s Atmospheric Sciences and Chemistry departments, in their outreach work in the surrounding DC communities. 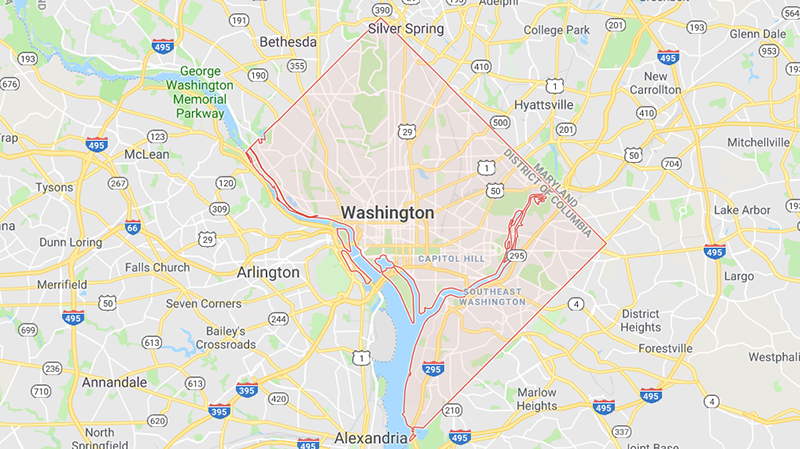 == DC Area green teams — in the schools, congregations, and government programs. Two work parties; one each on the Saturday and Sunday. We’ll be in the classroom. ← Live demonstrations of global warming science. Hands-on! Just steps away from the Woodley Park-Zoo Metro Station. Best to register in advance via AAAS's secure website for faster entry; yet OK to register at the door. 11am to 4pm both days. Note: This is the Presidents Day Holiday Weekend. K-12 & university students: PRESENTING Hands-on Science! World's most advanced Earth monitoring satellite teams. University professors & K-12 teachers sharing outstanding hands-on education experiences. Congressional DC office staff and their families -- a weekend of fun science! 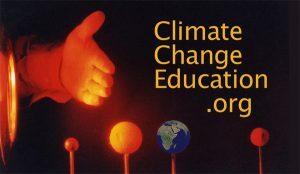 The Mobile Climate Science Labs is the hands-on science program of ClimateChangeEducation.org. Each year, the labs engage 10,000's, young and old -- with science that is at the same time: very fun and very relevant to everyone; and to life on our planet. This has been our specialty since 1999. 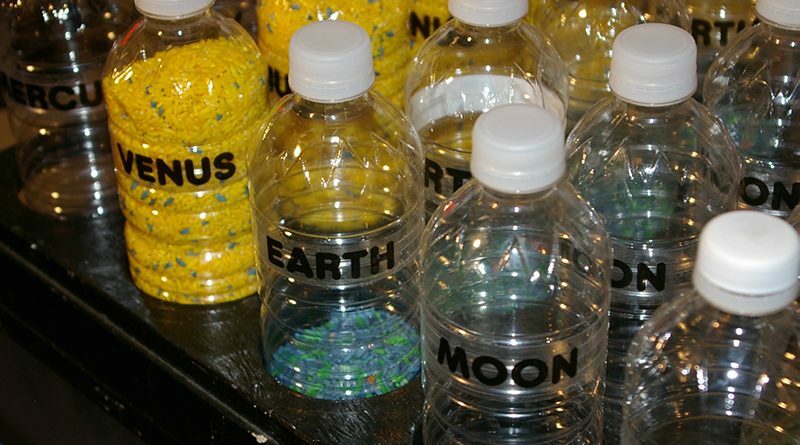 Examples of hands-on lab experiments that will be available at AAAS Family Science Days.